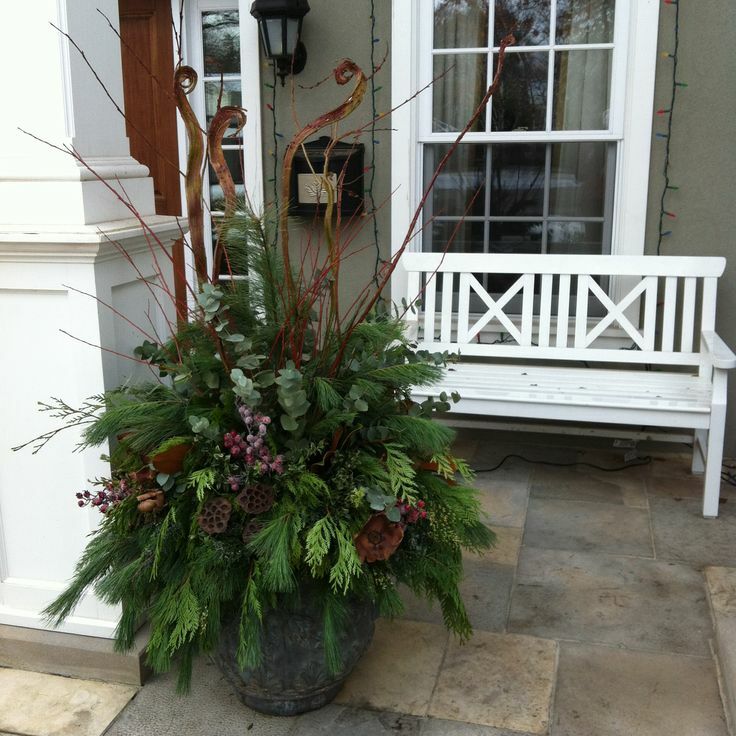 DECOR- Sweetwater Landscapes Inc. — Sweetwater Landscapes Inc. 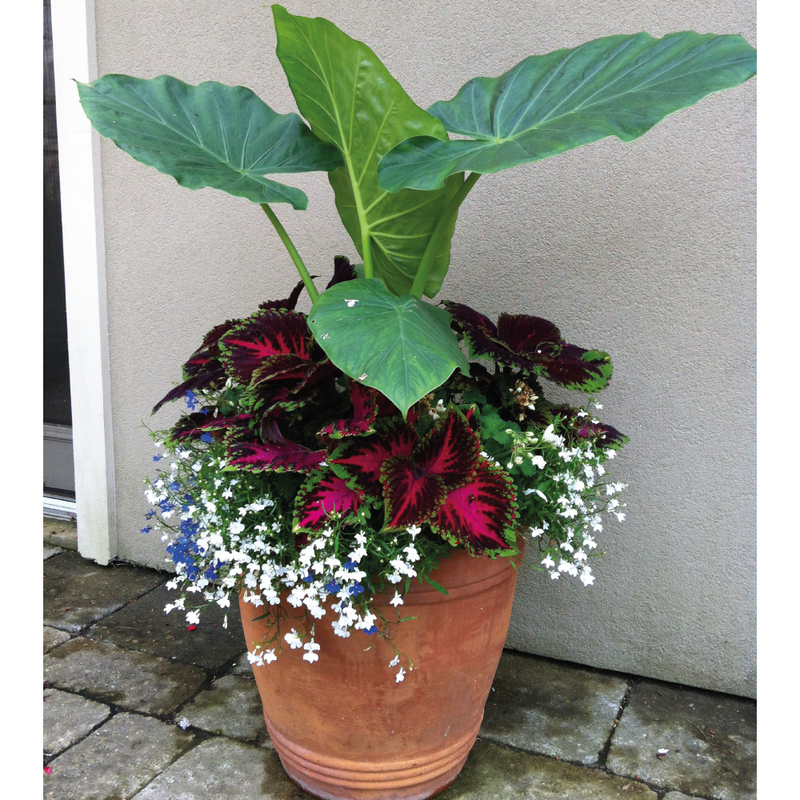 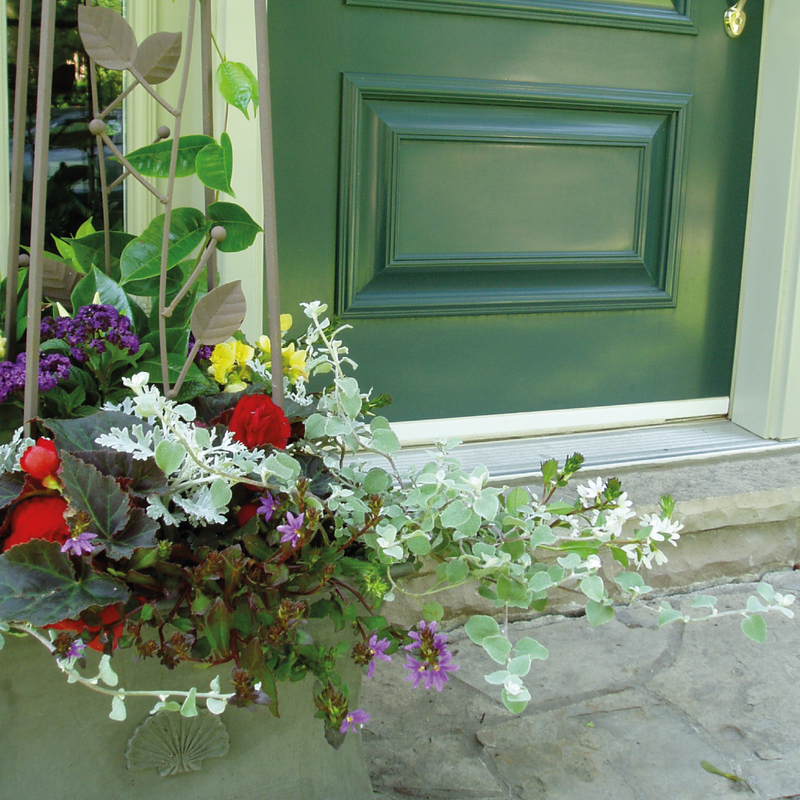 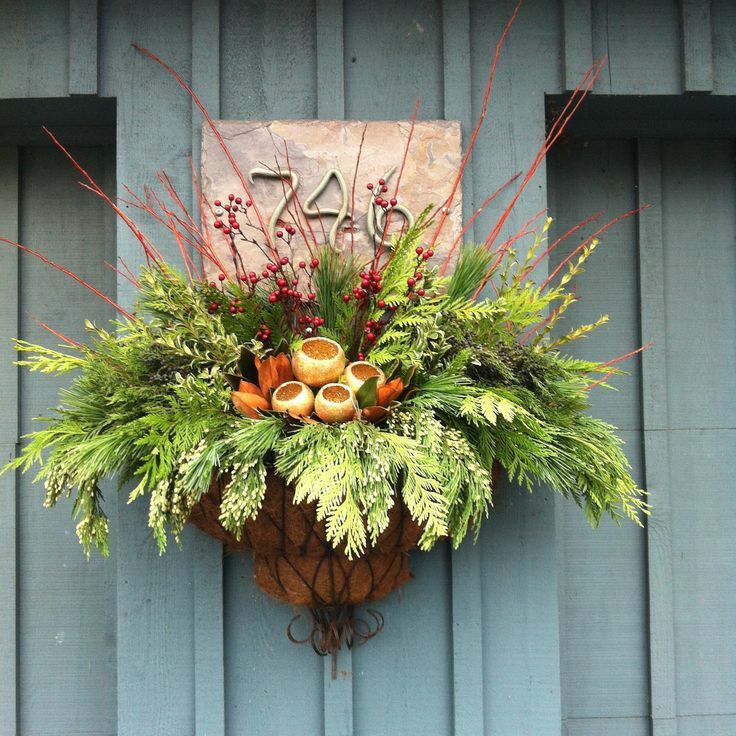 Looking to brighten up a patio or perhaps add some pizzazz to your front entrance? 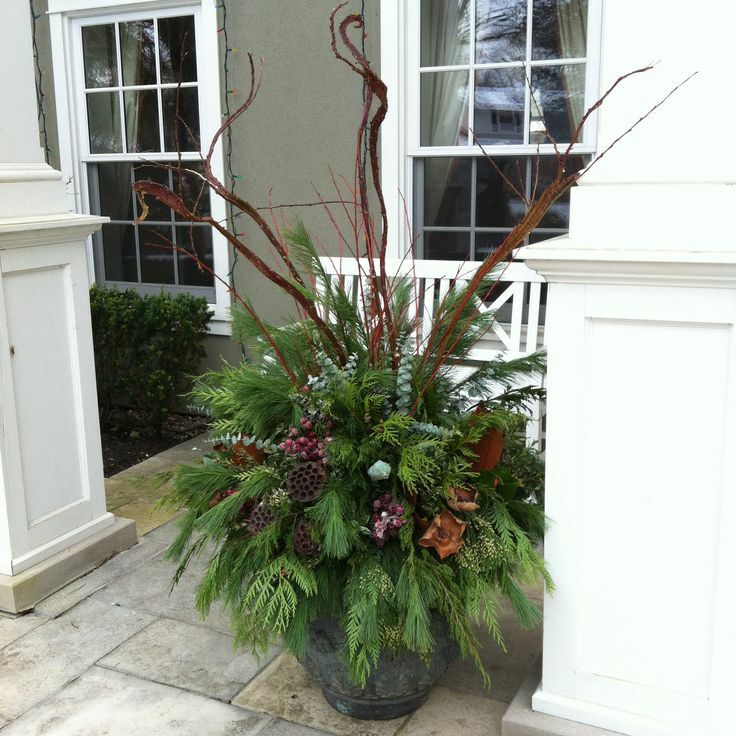 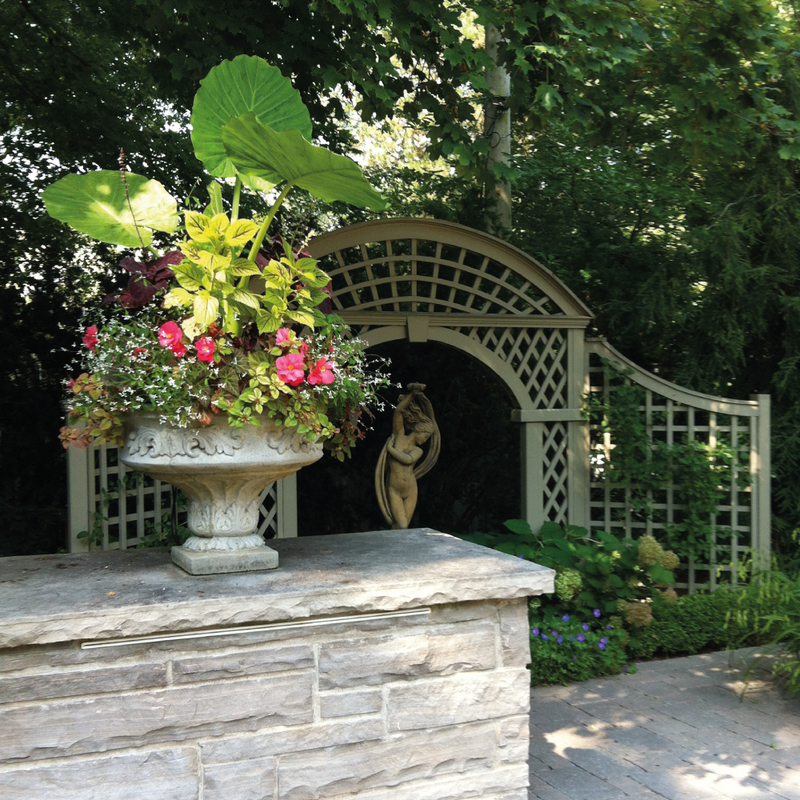 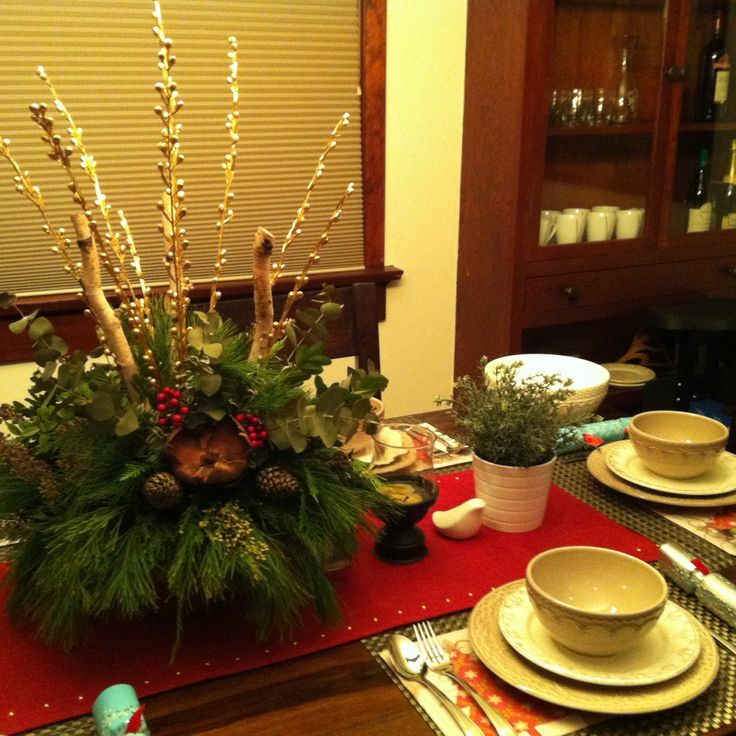 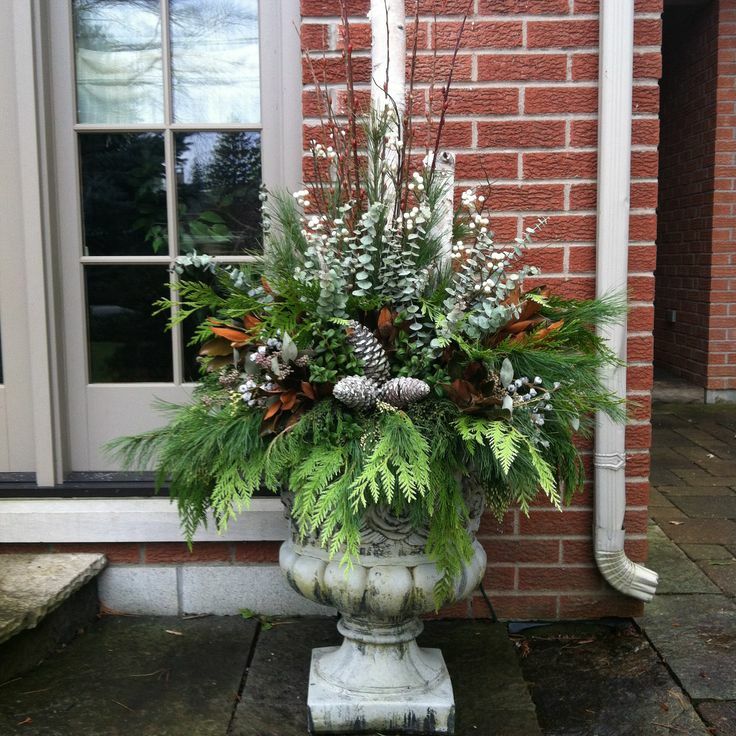 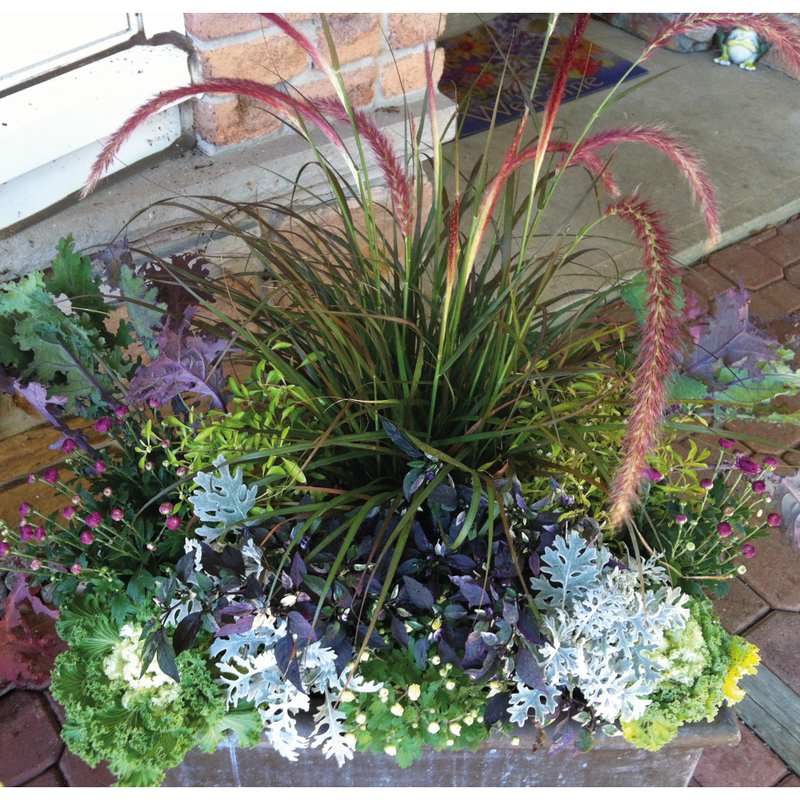 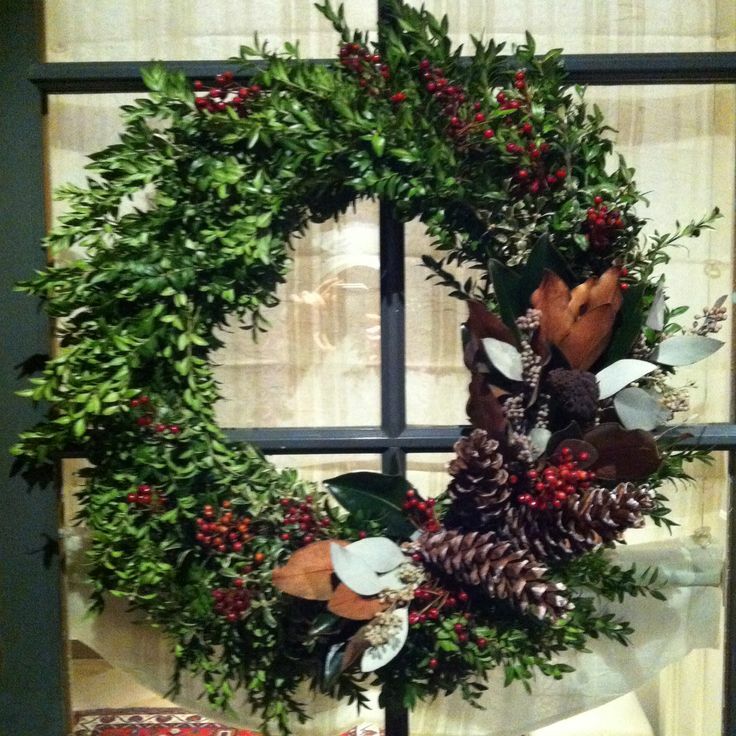 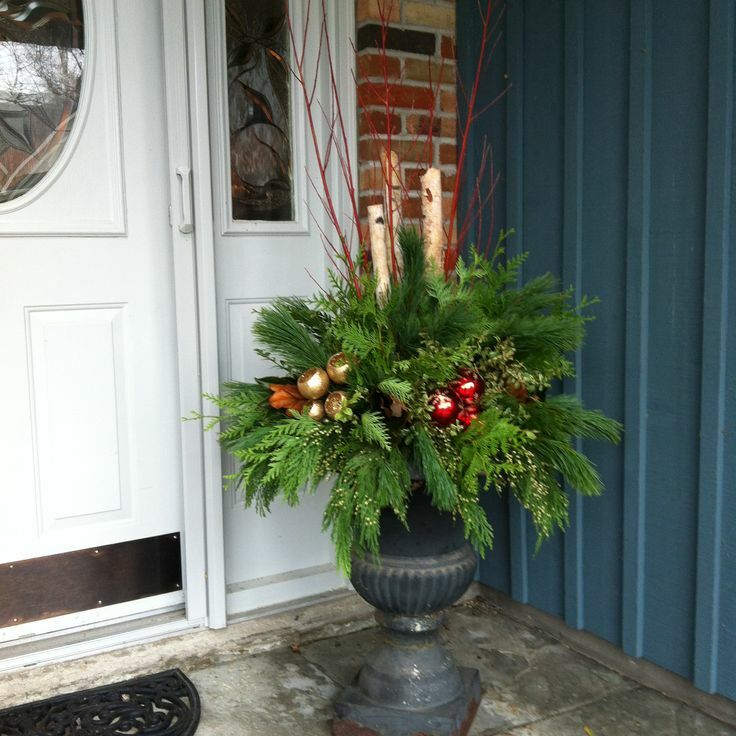 Sweetwater Landscapes Inc. can help with the creation of artistic and natural seasonal arrangements. 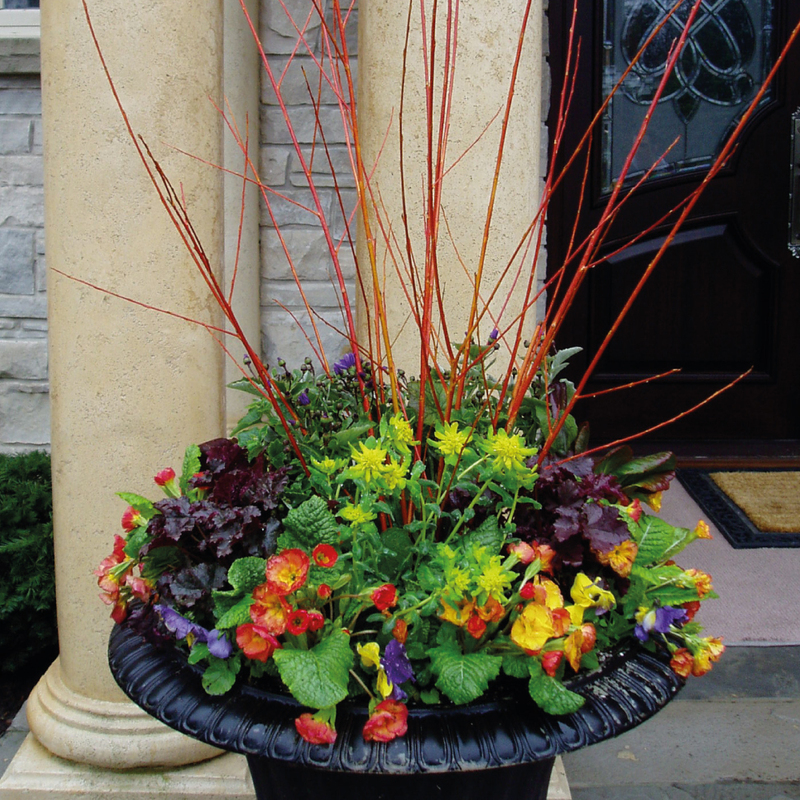 Using a combination of bulbs, annuals, perennials, small shrubs, interesting seed pods and branches, as well as greenery boughs, we create arrangements that will complement the season, adding colour and interest to your patio and yard all year long!